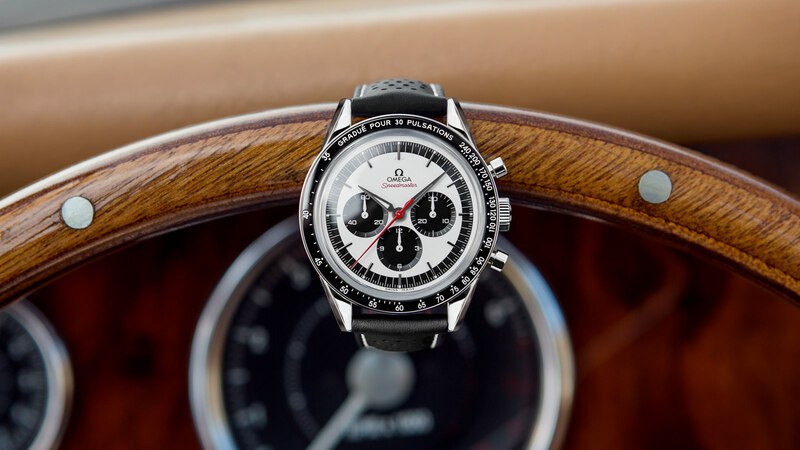 The original CK 2998 was released in 1959 and has since become one of the most popular vintage Speedmasters in the world. 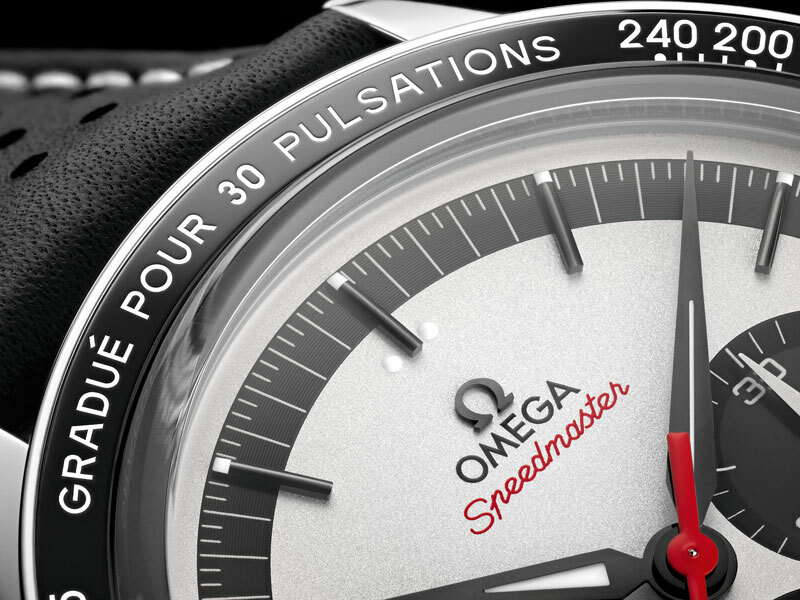 Today, OMEGA has used that classic design as inspiration for a new timepiece limited to 2,998 models. 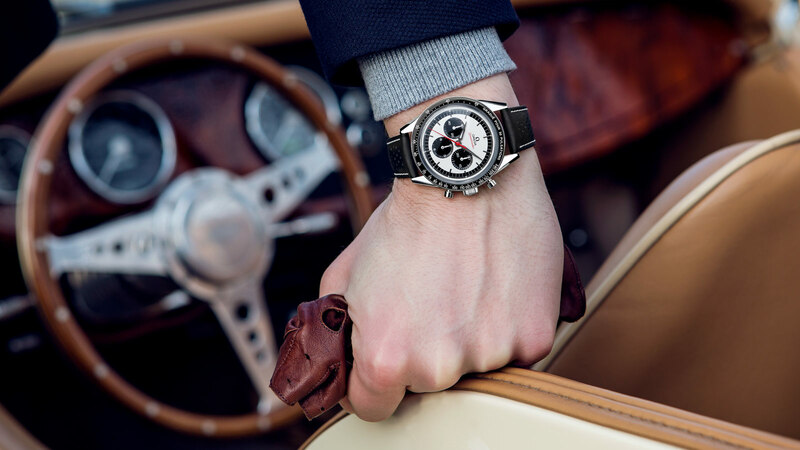 The 39.7 mm watch is built with a stainless steel case and a lightly sand-blasted silvery dial featuring three black subdials. 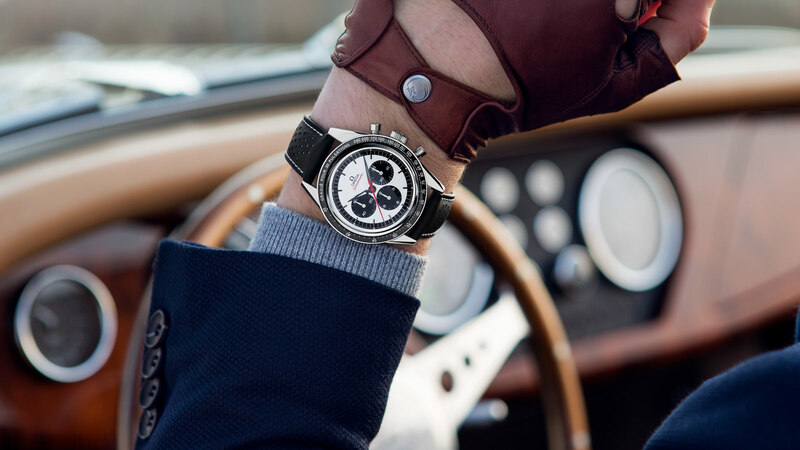 Blackened “Alpha” hands and a varnished red seconds hand tick around the minute track, while the driver-style black leather strap is micro-perforated with a white rubber interior. 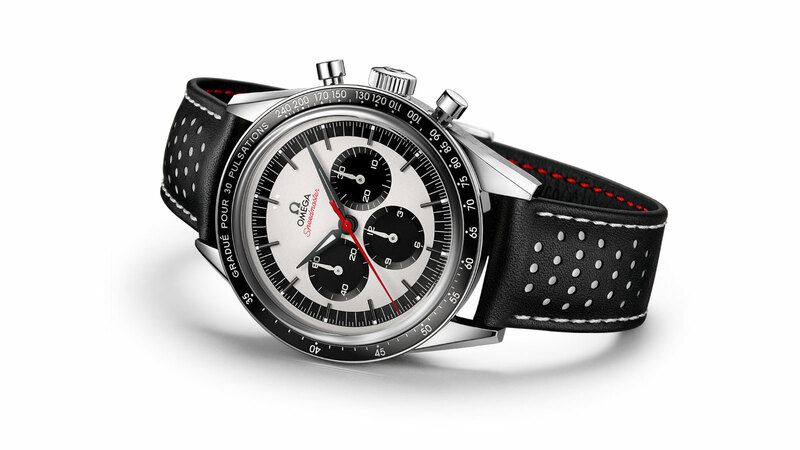 "The CK 2998 became the ‘first OMEGA in space’ in 1962 on the wrist of astronaut Wally Schirra." 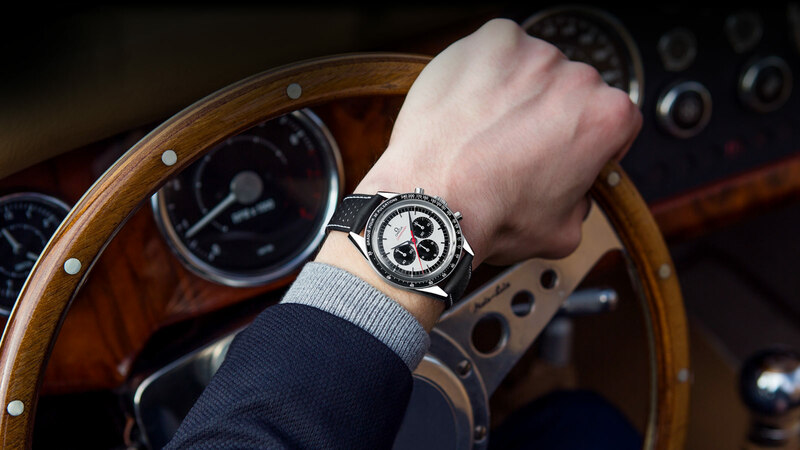 With the original CK 2998, customers were able to choose from four different versions of the timing bezel (including tachymeter, pulsometer, decimal or telemeter). This new model places its white enamel pulsometer scale, for checking heartbeats per minute, on a black ceramic bezel. Each unique Limited Edition number can be found on the caseback, along with the original Seahorse medallion. More CK 2998 heritage can be found on the inside thanks to the OMEGA Calibre 1861, a movement that is deeply rooted in Moonwatch history. 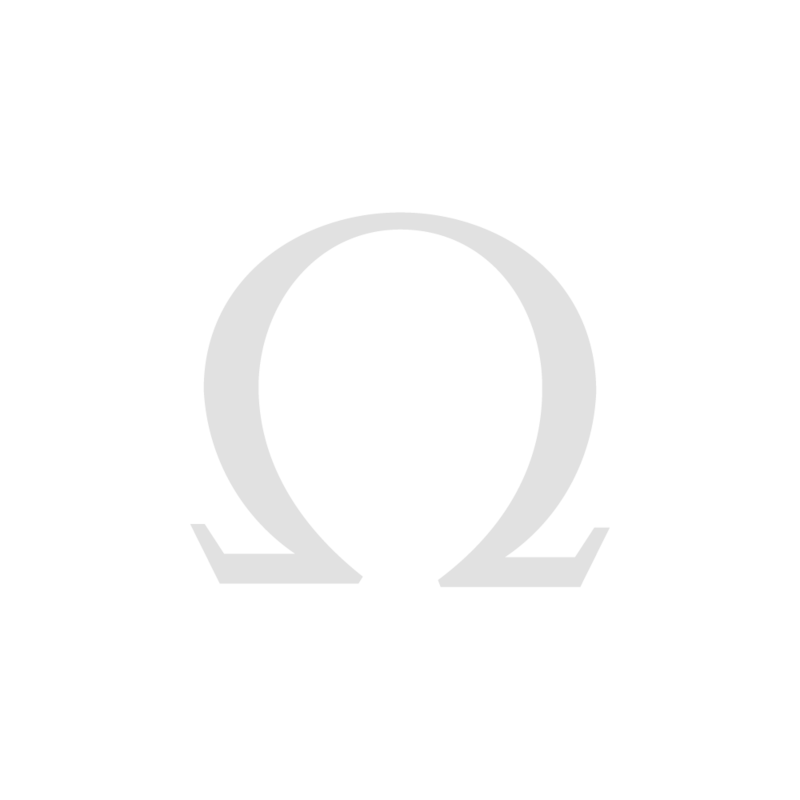 With its Alpha hands, symmetrical case and dark bezel, OMEGA’s CK 2998 has always had a strong following amongst the most admiring watch enthusiasts. This updated model brings the original spirit back to life and is certain to attract new fans of its own.